One of my Costco weaknesses is always the rotisserie chickens. It’s $5 and makes at least two meals in our house. I have no idea where the chickens they use come from, or if they are local. I also can’t run to Costco every time I want to make a quick chicken dinner. 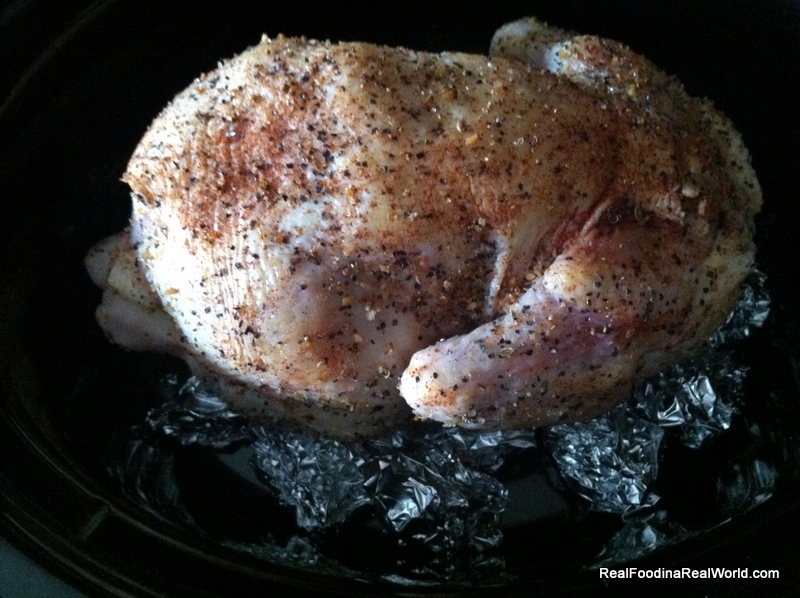 So, lets learn how to make a rotisserie style chicken in the slow cooker. I get whole chickens from Pure Pastures and cook them in my big crock pot. You can just lay a whole washed bird in the slow cooker with no liquid, set it for 8 hours on low and it will make falling-off-the-bone chicken. 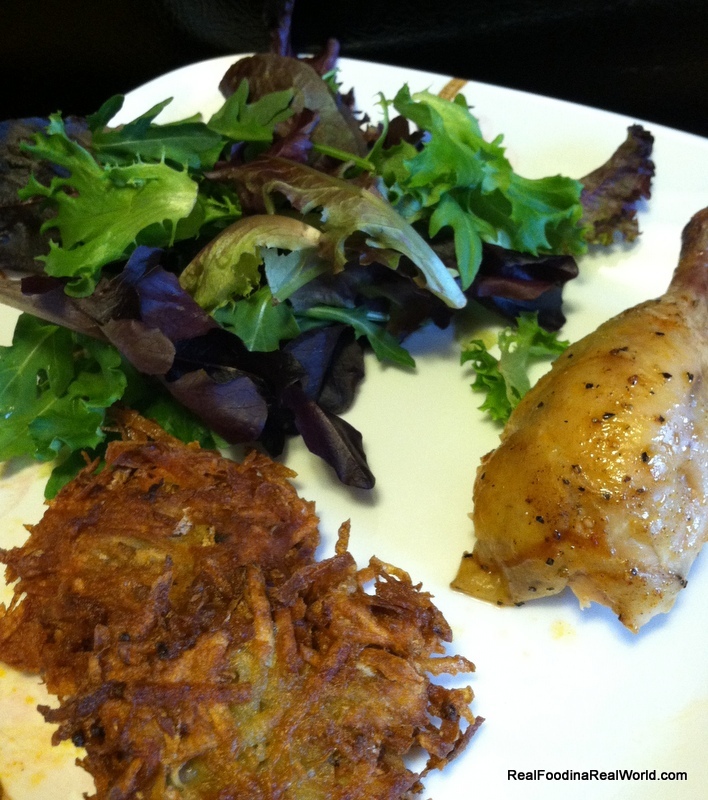 But if you want something closer to a rotisserie style, I will let you in on the secret. That’s it! You don’t have to add any liquid or anything. It won’t be crispy like a rotisserie, due to lack of big pretty flames, but it will be super tasty. Never heard of this! 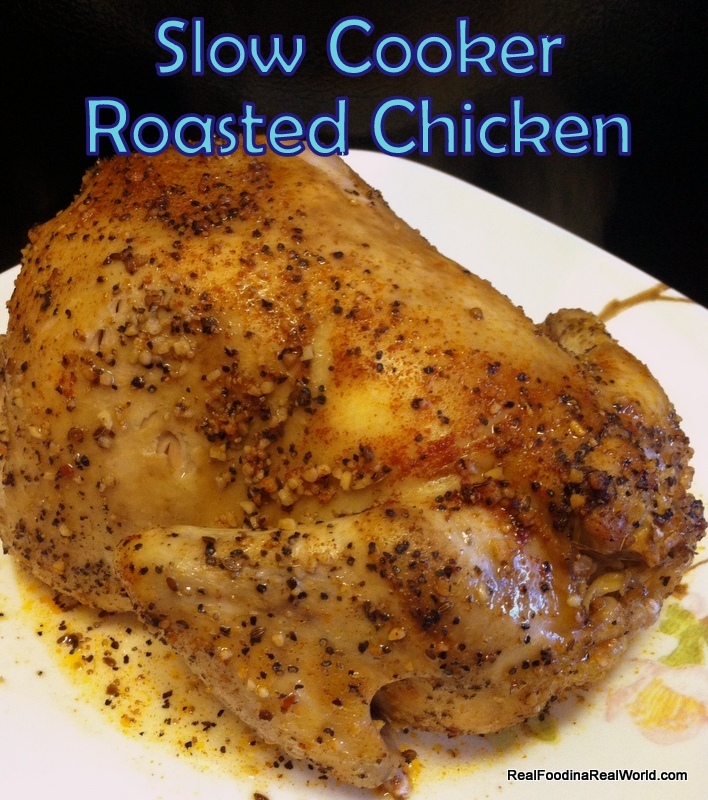 I love chicken in the crockpot because it falls off the bone, but this sounds like a great, healthier alternative to the Costco rotisseries I usually buy..! It will still be nice and tender and likely to fall apart, but less so than one not on foil. It is really convenient!